I believe in giving children responsibilities around the house at an early age, so on any given day you might find mine cleaning the walls in the kitchen, vacuuming their rooms, or even organizing the shoes in the closet. Most of the time their “responsibilities” just look like them helping out with everyday tasks like: finding mommy’s keys, putting my phone on the charger, and the most frequent one – bringing me my water bottle. Well, now that Kori is 2 (and a half) she has stepped into the role of Water Bottle Fetcher. But today, she almost lost her title! 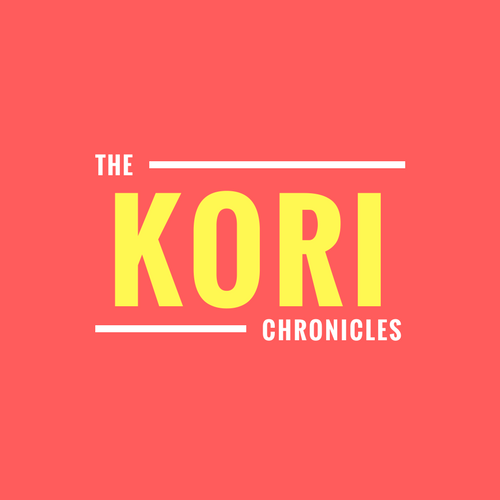 Kori! What happened? I asked you to bring me my water bottle! You know what? You’re fired! 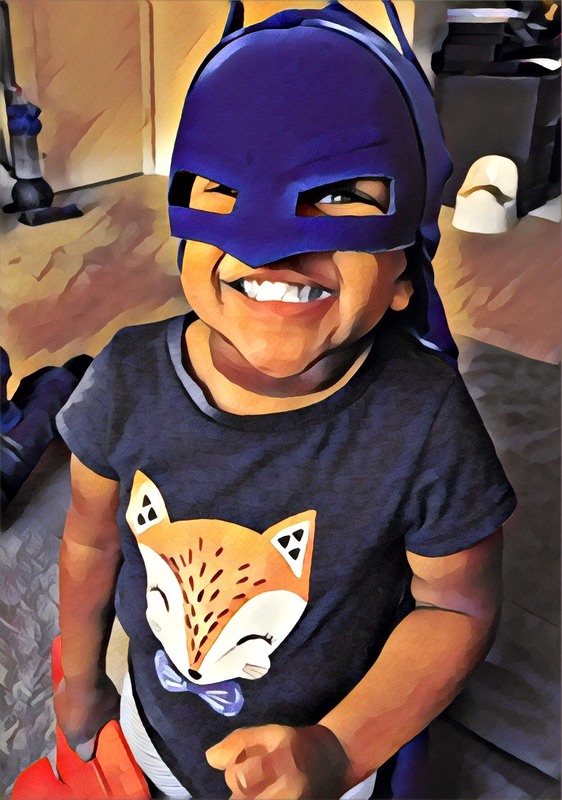 When I finally went downstairs to get my water bottle, I saw her watching her favorite show on her iPad and realized that she was, indeed Batman!